At the outset of World War I - the "Great War" - Freud supported the Austro-Hungarian Empire for which his sons fought. But the cruel truths of that bloody conflict, wrought on the psyches as much as the bodies of the soldiers returning from the battlefield, caused him to rethink his stance and subsequently affected his theory: Psychoanalysis, a healing science, could tell us much about both the drive for war and the ways to undo the trauma that war inherently breeds, but its principles could just as easily serve the enemy's desires to inculcate its own brand of "truth. 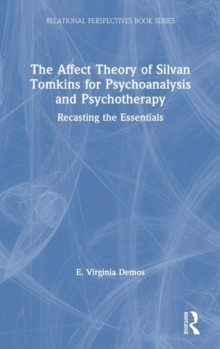 "Even a century later, psychoanalysis can still be used as much for the justifications of warfare and propaganda as it is for the defiance of and resistance to those same things. But it is in the investigation of the motives and methods behind these uses that psychoanalysis proves its greatest strength. 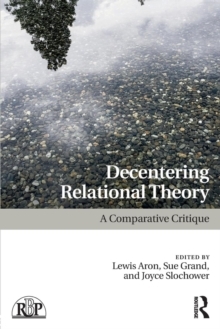 To wit, this edited collection presents published and unpublished material by analysts, writers, and activists who have worked at the front lines of psychic life and war from various stances. 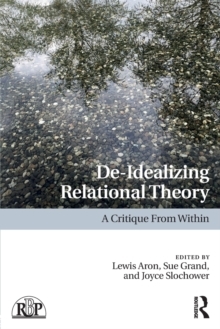 Set at a point of tension and contradiction, they illustrate the paradoxical relation of psychoanalysis as both a site of resistance and healing and a necessary aspect of warmaking, propaganda, and militarism. 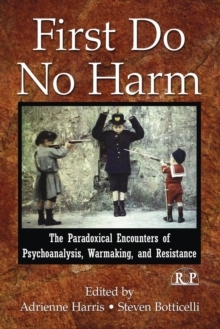 In doing so, we venture from the home front - from the trauma of returning veterans to the APA's own complicity in CIA "black sites" - across international borders - from the treatment of women in Latin American dictatorships to the resistance to occupation in Palestine, from mind control to an ethics of responsibility. 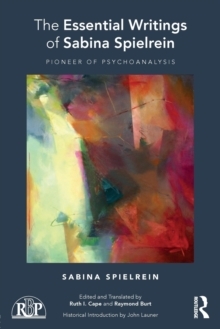 Throughout, a psychoanalytic sensibility deconstructs the very opposition that it inhabits, and seeks to reestablish psychoanalysis as the healing discipline it was conceived to be.